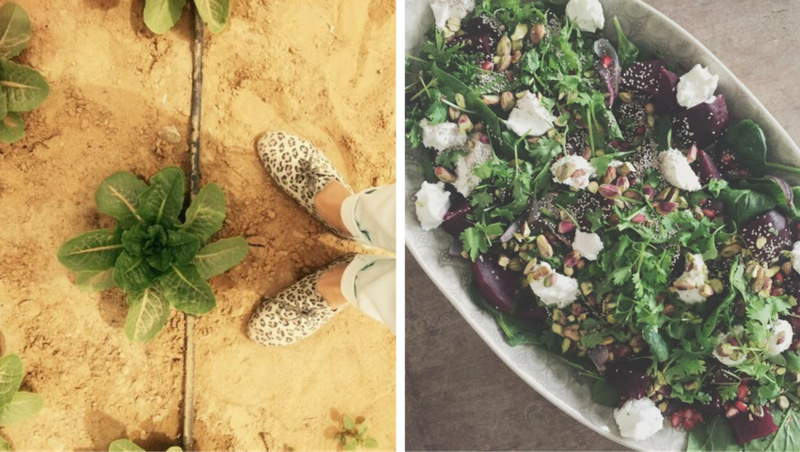 At Ripe we’re all about organic fruit and vegetables, fresh produce harvested from local organic farms in the UAE and delicious healthy food. From those first few seeds planted on the Ripe Farm to our very own Farm Shop we’ve come a long way and I have to say it is an adventure I have loved, every step of the way. 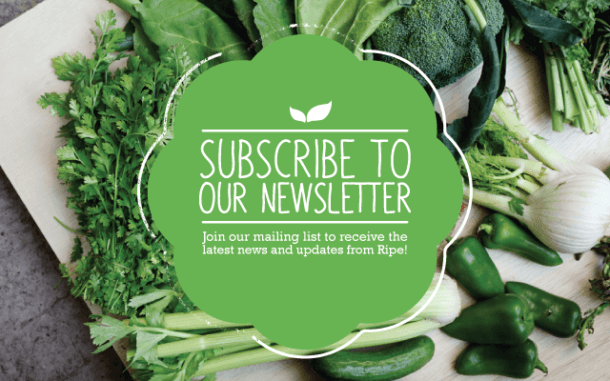 Launching the Ripe Blog has been on my wish list for a very long time but finally it’s here and we can’t wait to share updates with you on what we love, where we have been, who we’re working with and of course what we’re creating in the kitchen. 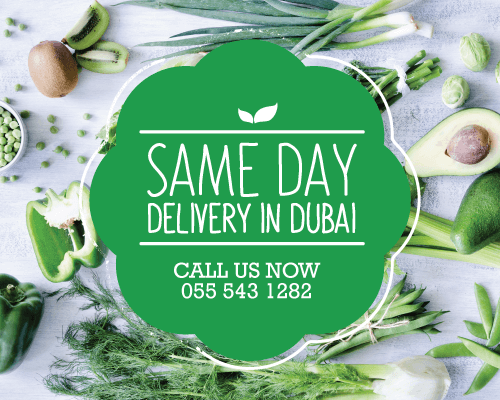 It’s an extension of everything we do and believe in; it’s a place to share our passion for organic fruit and vegetables with you, our customers, fans and followers across Dubai, Abu Dhabi, the wider UAE and further afield. 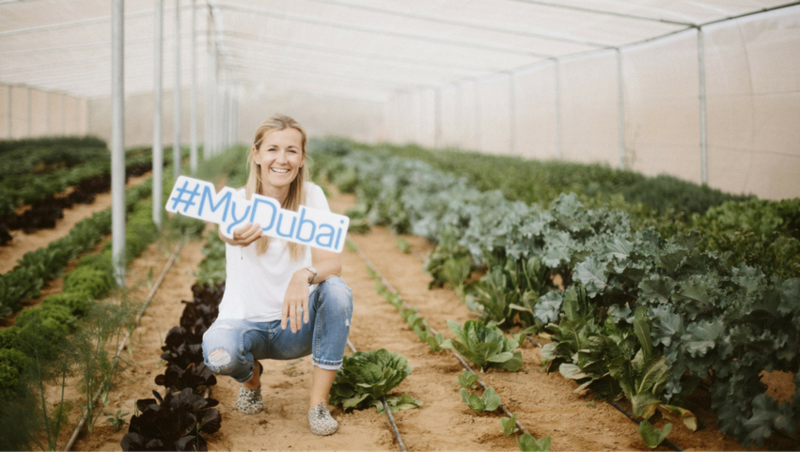 When I first moved to Dubai, I quickly realized sourcing fresh organic fruit and vegetables was going to be harder than other cities I have lived in. I love visiting markets in other parts of the world, eating what has been grown within a few miles, finding delicious food and unique arts and crafts; after all it is these people that bring part of the culture to any city. It is always on my top list of things to do when I go on holiday, so I was really surprised when I moved to Dubai and realized they had little like this to offer. 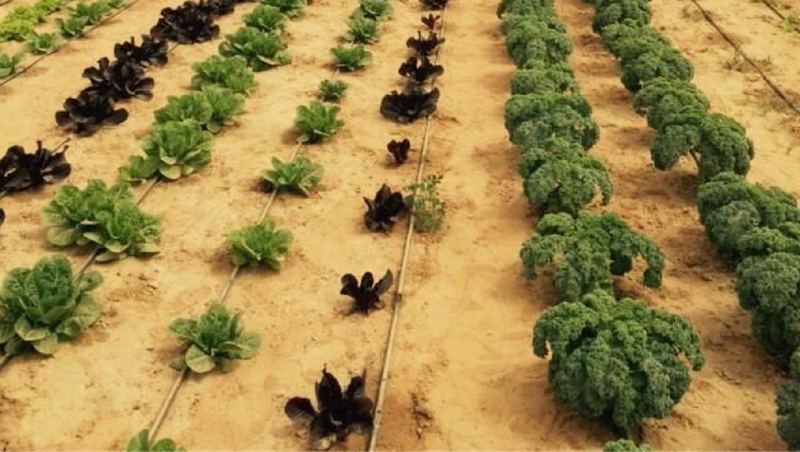 With a husband in agriculture, I knew there were incredible organic farms in the UAE harvesting high quality organic fruit and vegetables, mainly for local families. The produce they were producing was incredible and it seemed a shame to not share this with all of the residents living in the UAE who share the same passion that I do. That’s when the Ripe seed was planted.The idea was simple; work with the local organic farmers of the UAE and offer customers fresh organic fruit and vegetables at affordable prices. 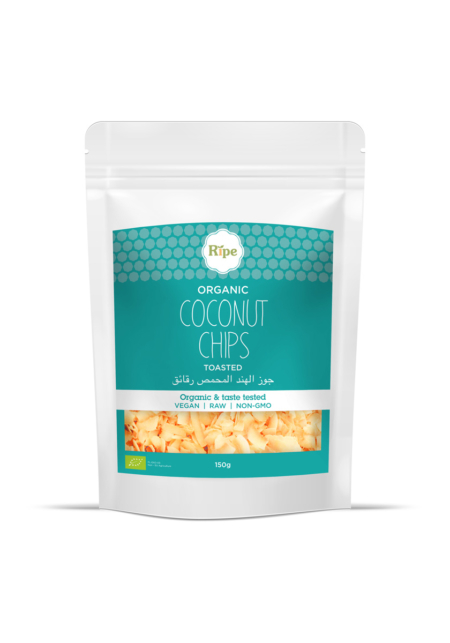 Many months of research, farm visits and planning ensued and after tasting my way round all the organic produce the UAE had to offer, Ripe Organic was born. I first opened my doors at the Garden Centre, offering a weekly farmers market in Dubai and I have to admit is wasn’t easy persuading other local food makers to join me. But as soon as the crowds rolled in and saw what I was doing, we started to create a buzz around town that hadn’t been seen before! What followed was unbelievable; we sent out our first few home deliveries in Dubai, opened a little Ripe Organic Farm Shop in Al Manara, Dubai, launched a full home delivery service across the UAE, started supplying corporate customers like cafes and restaurants and initiated a schools program. We have our own beautiful little organic farm where we trial new products, offer farm visits and produce some wonderful heirloom vegetables. 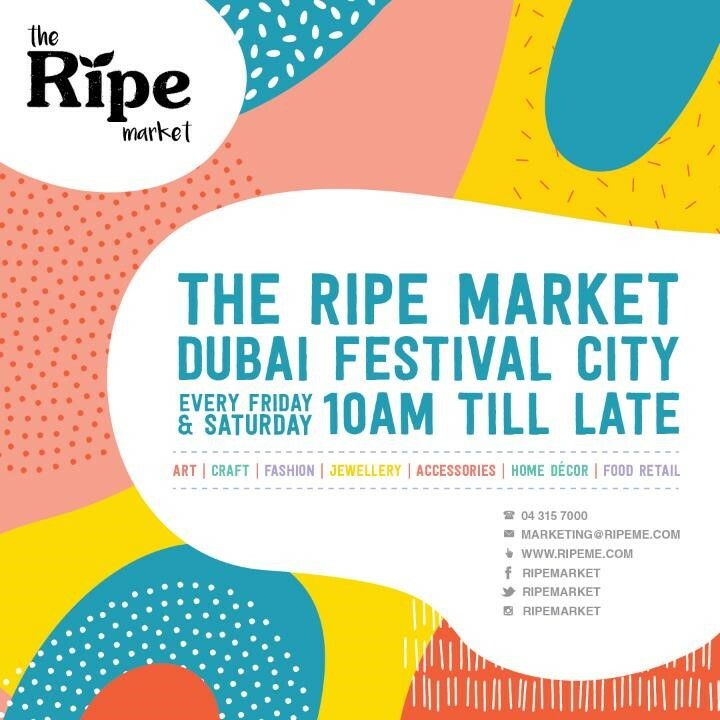 And we have enjoyed several seasons of the Ripe Food & Craft Market offering residents of Dubai, Abu Dhabi and Sharjah a unique community market experience. Phew, it’s unbelievable how much we have done in a few years. 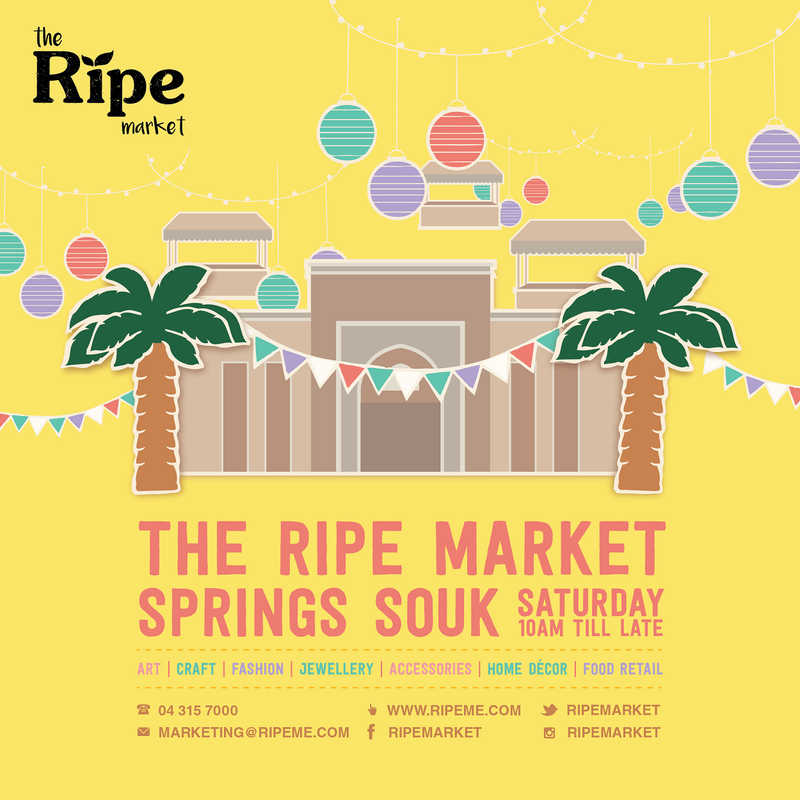 Ripe has built a community around food; we’re a bunch of passionate growers, eaters and kitchen adventurers who spend each and every day soaking up all things organic and edible. 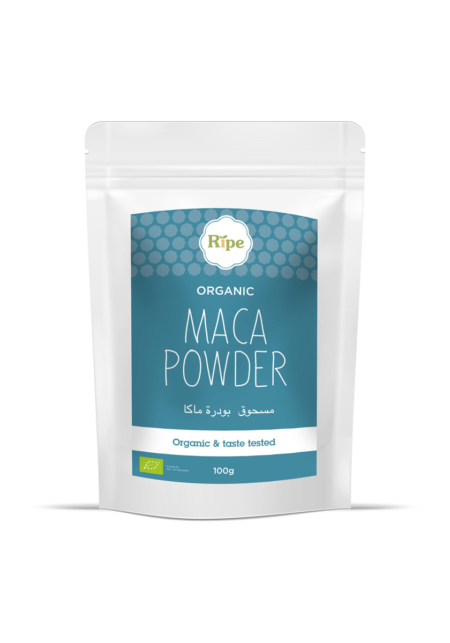 Ripe is all about sharing our love for organic food in the UAE, promoting wellness, good food choices, healthy living and fitness and supporting local organic farms and local agriculture. The organic farmers in the UAE are truly dedicated people, passionate about farming and boy are they knowledgeable and talented about what they do; I have huge admiration for each and every one of them. We don’t think of ourselves as just an organic fruit & veg company. Sure we love great organic food made with the freshest ingredients, but we’re also about education, about community living, about health &well-being, about adopting more sustainable habits and about supporting local farmers and local startup businesses. Finally it wouldn’t be fair to talk about how Ripe was born without the people who have supported me every step of the way, my Ripe Rockstars! I can take the credit for building the team but I certainly cannot take the credit for their hard work, dedication and of course passion for the Ripe values; there is now 30 people in the Ripe Team and each and every one of them are a huge contributor to what we have achieved today! 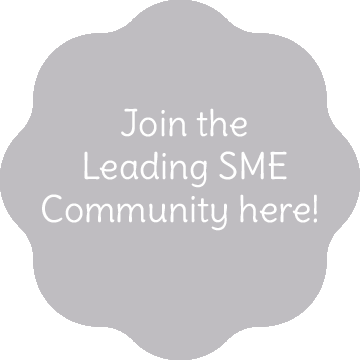 We hope you enjoy our future blog posts and hearing our future updates and news, if there is any topic you are particularly passionate to hear more about please do get in touch!